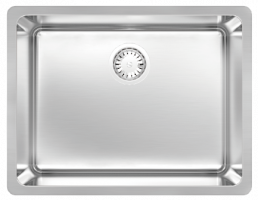 Zeffiro Laundry Sinks are hand-crafted from high-grade stainless steel and feature R25 corners for increased volume and functionality. 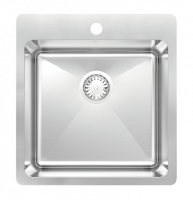 This range includes a tap ledge and can be either flush-mounted or inset, with bowl depths up to 300mm. 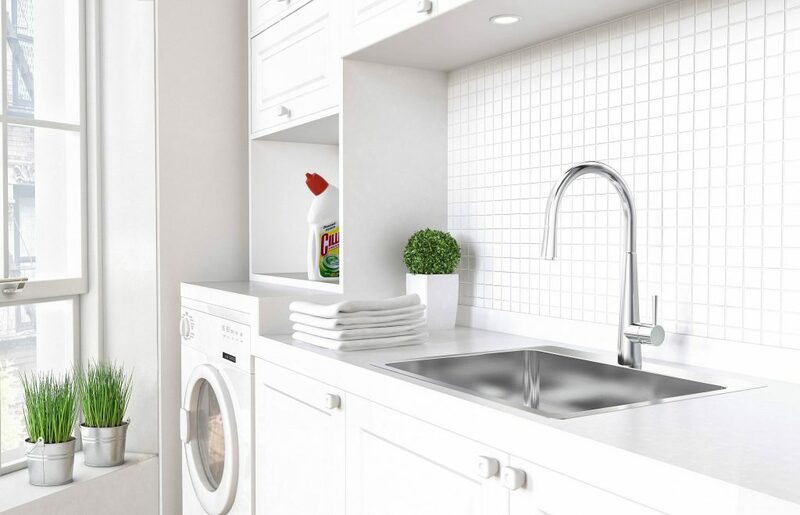 The machine-polished surface generates a smooth textured cashmere finish. 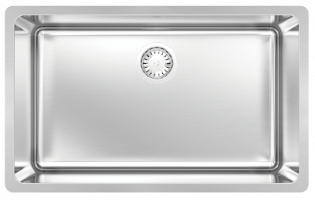 Zeffiro Laundry Sinks are hand-crafted from high-grade stainless steel. 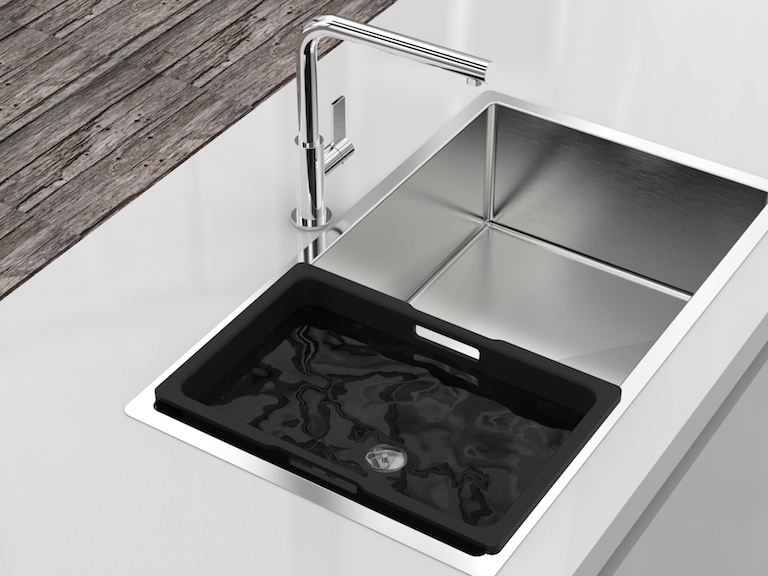 This collection features extra 12″ deep and extra long 17″ front to back bowls with R25 corners for increased volume and functionality. 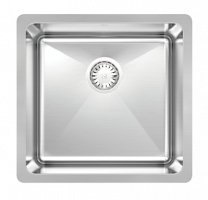 This range can be flush-mounted, inset or under-mounted. 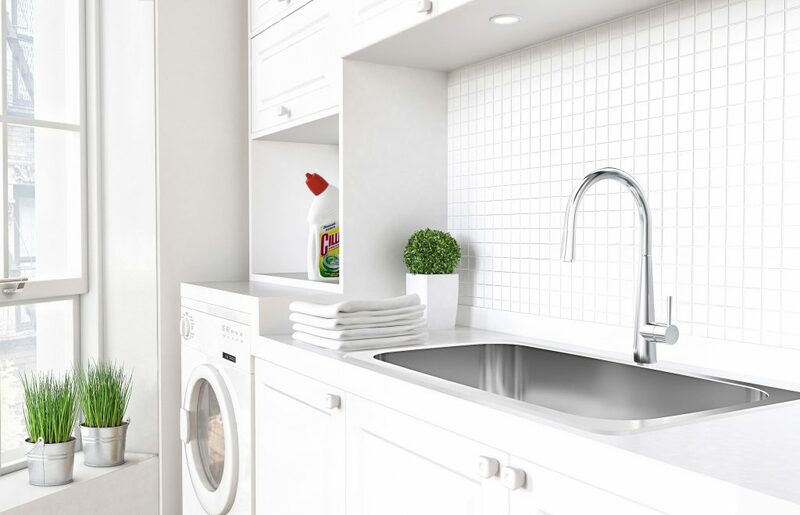 The machine-polished surface generates a smooth textured cashmere finish. 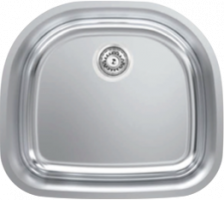 AQC130U-12 – 23″ extra deep 12″, 16ga undermount single bowl. 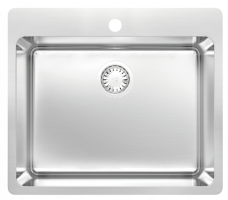 ARC110U – 23″ retro standard 9″ deep D-Bowl single. 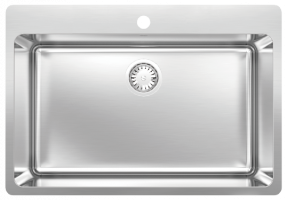 Both models are available only in 5-packs and are priced very competitively.